The Texas Legislature will delve into education this session, and there’s a lot of ground to cover. Issues like school finance, investment in pre-kindergarten and high school counseling are already grabbing headlines. As the co-founder of KIPP and the head of Children at Risk, we’re especially interested in one hot debate that’s beginning to boil at the Capitol: local control over school calendars. Many Texas public school parents may be surprised to learn that the travel and tourism industry exerts more influence over school calendars than educators and school boards. Today’s school calendars are mainly determined by what’s most profitable for water parks, cruise ship operators and other parts of the travel industry. While these businesses are important to the Texas economy, they shouldn’t have the power to determine when students learn, and for how long. 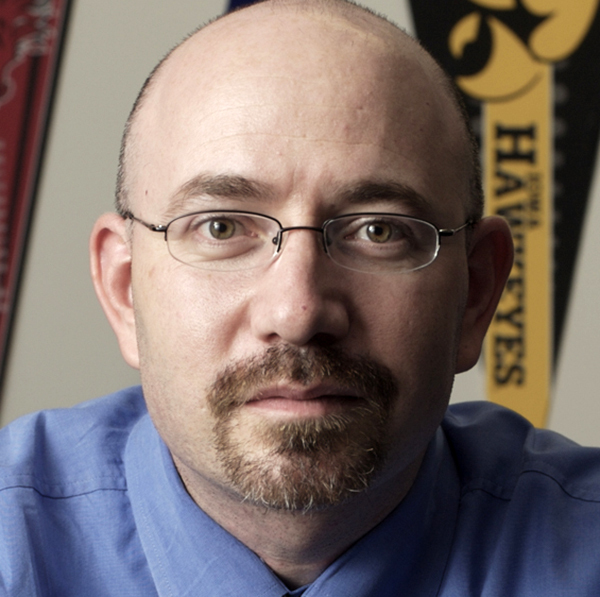 Laws around the school calendar have fluctuated since the 1980s. Currently, lawmakers in Austin — not local communities — have determined that the academic year for traditional public schools should start no earlier than the fourth Monday of August, a decision driven primarily by the travel industry’s priorities. Given Texas’ longstanding tradition of local control, this seems contrary to the normal way of doing business at the Texas Capitol. Texas has more than 1,000 school districts, each as unique as its football teams’ playbooks. But legislators from school districts of all kinds are starting to question current school calendar laws. Senators from communities with seemingly little in common, like Amarillo and Plano, agree that educators, not the travel industry, should make school scheduling decisions on behalf of students and the taxpayers who support them. 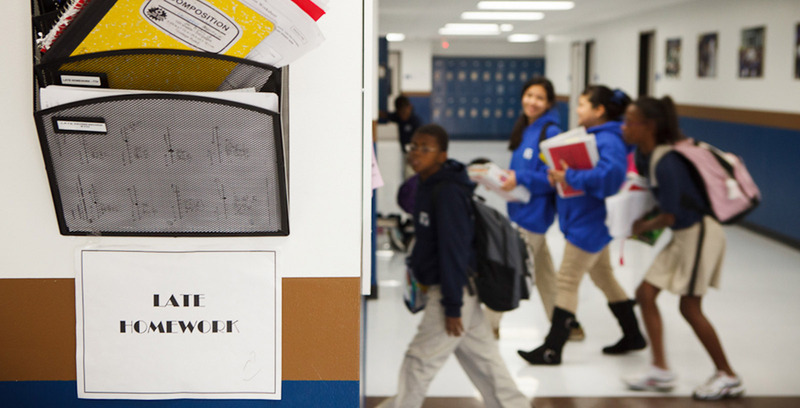 For more than a decade, Texas has invested in public charter schools as laboratories of innovation in public education. These charter schools were created not to replace traditional public schools but to find creative new approaches to educating underserved children that could be brought to scale in traditional public schools statewide. Tens of millions of taxpayer and private philanthropic dollars have been invested for this purpose. Because charter schools aren’t bound to state calendar laws, many have chosen to extend their school years. Successful charter schools have proved that some students benefit hugely from more time spent learning, which a longer school year allows. But under current law, districts are prohibited from implementing these common-sense and research-based strategies for success. In 2013 the Texas Legislature took a big step toward returning control of public schools to where it belongs: local school districts and the locally elected boards that manage them. The passage of House Bill 5 was a watershed moment for Texas education. But it was only one step in the right direction. Texas can and should do more to put power in the hands of communities, which know best about their unique needs and the interests of their students and families. Several state lawmakers have already filed bills this year to further empower school districts to make their own decisions. The time is now to unshackle Texas schools from a calendar that simply doesn’t meet the needs of many students. Public schools in Texas districts deserve the same flexibility and autonomy as their cousins in charter school networks. Given the opportunity to set their own calendars, some school districts may determine that the current calendar is appropriate, while others may want to spread out their 180 days of learning to avoid the “summer slide.” Still others may choose to use local funds to add days or even weeks to the time children spend learning. Any of these options are perfectly appropriate, and all should be available to schools across the state.